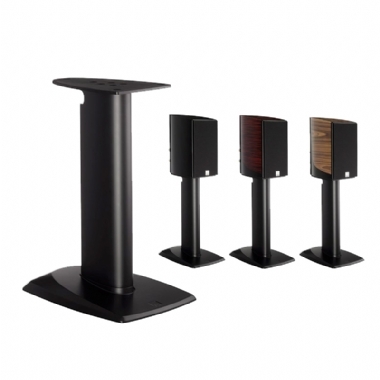 Choosing the best speaker stands to suit your loudspeakers will make all the difference to the sound you hear. By isolating the speakers on solid stands, preferably filled with inert filler, you will achieve a tighter bass response and they will also improve the soundstage. They also make sure that your speakers are looking good and at the best height for an enjoyable listening experience. The Monitor Audio Platinum II series floor stands offer a dedicated alternative to mounting your PL100 II speakers. The Monitor Audio Platinum II series floor stand offers a dedicated alternative to mounting your PLC150 II & PLC350 II speakers.